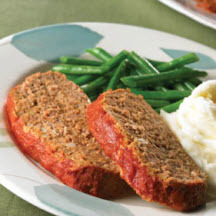 CooksRecipes has quality, kitchen-tested recipes for turkey (and chicken) meatloaf that you can count on for successful deliciousness. 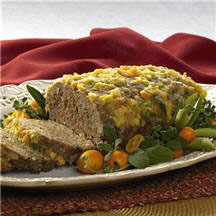 Looking for a healthier version of meatloaf? Here's one that is lean and very flavorful. Lean ground turkey lends itself perfectly to various flavors, such as the salsa in this recipe. 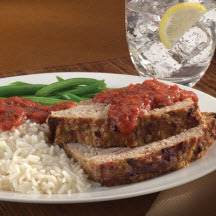 This easy to make Italian-style turkey meatloaf is bursting with flavor and sure to become a family favorite.